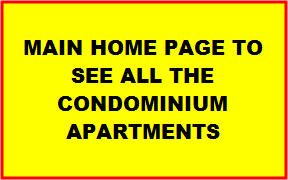 and to read all the terms and conditions as stated clearly in the websites or my email before requesting for viewing of the apartment . 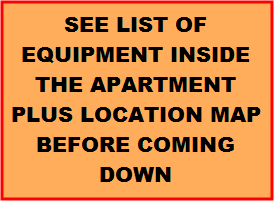 or if on the date that you want to come to view the apartment, it is occupied. 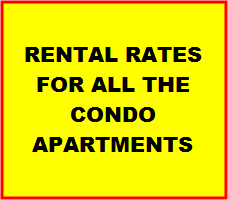 So to avoid all these extremely time consuming and time wasting apartment viewings by uncommitted potential renters who may have no real intent to rent but yet still insist on viewing the apartments so we decide the best way is to ensure that only potential tenants who pay a very small viewing fee will be entitled to view the apartment. This will ensure that only serious real potential renters who have real intentions to rent will be able to request to view the apartments and by filtering out the non serious potential renters and saving on costs and expenses and cutting down on unnecessary time wasting ,we will then be able to pass on the cost savings to guests who actually rent the apartment and I can then continue to keep the rent as low as possible for all genuine renters.This way, potential renters who are not serious in renting the apartment but still insist on viewing the apartment,they alone will bear the cost of the viewing and the costs will not be passed on to the other genuine renters who do not need to view the apartment. 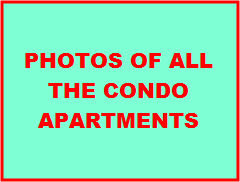 The apartment photos are right there at the website.It takes just 3 seconds to download the photos but about up to 8 hours spent to meet up for a viewing including all the time waiting for the potential guests and travel time . Please try not to arrive later than 1 hour after the appointment time. 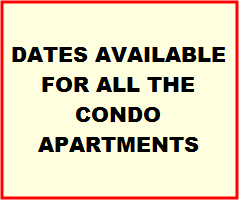 Viewing charge is 1000 pesos for each of the apartments viewed. I have no choice but to impose this viewing charge because all the hundreds of photos of all the apartments are already right there on the website and it takes just 1 to 3 seconds to click the button to see the photos compared to us spending up to 8 hours of our precious time from our work to meet up. Even if you want to meet up,the apartment will look exactly as in the photos . This way by cutting down on unnecessary time wastage and costs I will be able to continue to keep the rent low for genuine renters so we end up with a win win situation for both the apartment owner (me) and the tenants as everybody save their hard earned money by cutting down on unnecessary time wastage .